My goal as your photographer is to deliver a high quality product for a reasonable investment. Just as important, I strive to make the session fun for everyone. With kids, I bring a sense of humor, lots of patience and an array of tricks for engaging different ages and personalities. Your investment includes my time, my experience using high-end camera gear, any consultations before and after the session, the use of props where appropriate, travel within 15 miles of Scituate, and the professional preparation of 25+ gallery images. In addition to mounted prints and digital files, I also offer custom framing, albums, metal prints, and fine art canvases. I recommend booking your session at least 8 weeks prior to your preferred date. All sessions take place one hour before sunset unless otherwise arranged. READY TO BOOK A SESSION? If you are a new customer, please read the information on this page and then get started by contacting me with your preferred dates and the type of session you would like to book. GIFT CERTIFICATES are available and make great gifts for new parents. HOLIDAY CARD SESSION: $35 (limited availability) The holiday card session is designed to provide repeat clients with an alternative option in their "off" year. To be eligible for the card session, clients must have booked a full or mini session in the year prior. The session allows for up to six people (no pets) and lasts 15 minutes at designated location and date. The session fee includes a complimentary upload with an approved card vendor. There is the option to purchase prints and/or digital files with no minimum order required. Please contact me for the booking calendar. GENERAL ORDERING INFORMATION: All prints come mounted on single-weight mat-board for support. Sales tax and shipping will apply to all print and product purchases. All credits may be used for the purchase of individual digital files or the entire session (via download). Separately, you may purchase a thumb drive for digital files. All orders are processed once final payment is received (check or credit card). 30 MINUTE MINI SESSION: Offered from June through early November at a designated location and time. There are two slots available for each date. The mini session is designed for up to six people per family (sorry, no dogs). 60 MINUTE CUSTOM SESSION: Offered from June through early November, this session takes place outdoors at the location of your choice for up to six people. Please inquire about pricing for larger groups. Well behaved pets are welcome to join any 60 minute custom session for $25 (one dog) or $40 (two dogs). Please contact me for the booking calendar. 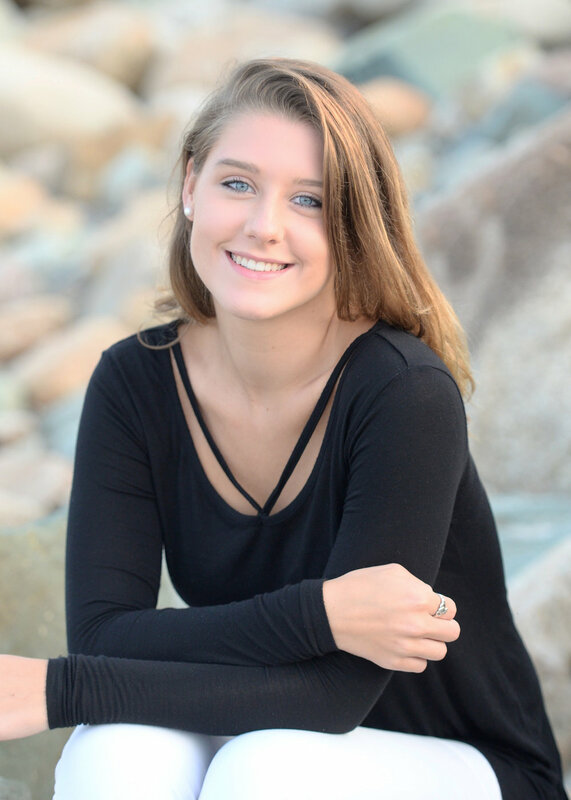 30 MINUTE SENIOR PORTRAIT: Offered from June through October this mini session is designed for one senior at one set location in Scituate with outfit changes. Parents, siblings or a small group of friends may join the end of the session for no extra charge. 60 MINUTE SENIOR PORTRAIT + FAMILY: If you need more time, please book a 60 minute custom session. SINGLE SESSION: This is a unique session that takes place when the baby is 5-10 days old and lasts about 2 hours. Movements are slow and extra time may be needed for the baby to eat, be changed, or simply fall asleep. At your request, I will bring props or you may provide your own. Please contact me during your pregnancy for scheduling. Clients may choose to upgrade to the First Year Package after this session and apply previous payments towards the package fee. Maternity and twins sessions are available. BABY'S FIRST YEAR PACKAGE: This package includes four sessions during the baby's first year. The first session (newborn) takes place in the first ten days and lasts approximately 2 hours. Subsequent sessions are 30 minutes each and scheduled at a mutually agreeable date and location. Siblings and parents are always welcome at any session.